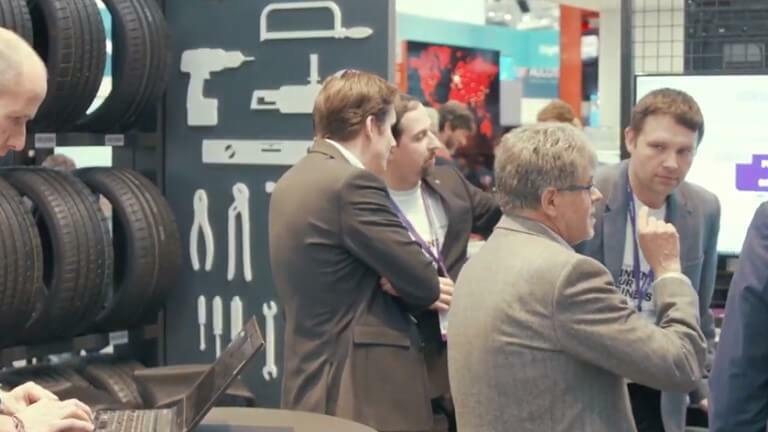 During Hannover Messe 2019, we focused on how companies can leverage digital to reinvent their value propositions first and their businesses second—by creating new revenue streams through connected products and digital services. 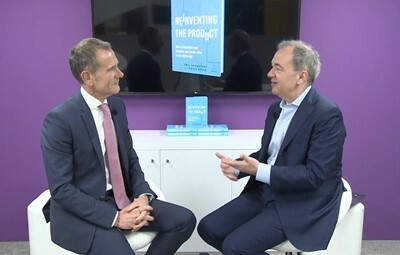 We discussed how you can go from early experiments, to creating smart products and services at scale, to reinventing entire businesses—and industries and provided an immersive demonstration experience that helped to bring these concepts to life. 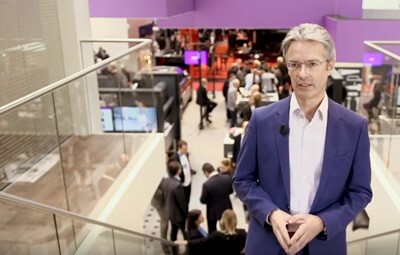 If you missed any of our Hannover Messe 2019 action, please feel free to visit our Accenture at Hannover Messe 2019 YouTube playlist or view a selection of our highlights below. We look forward to seeing you at Hannover Messe 2020! Industry X.0: What’s it all about? Our program at HM19 was designed to help you to create smart products and services at scale. 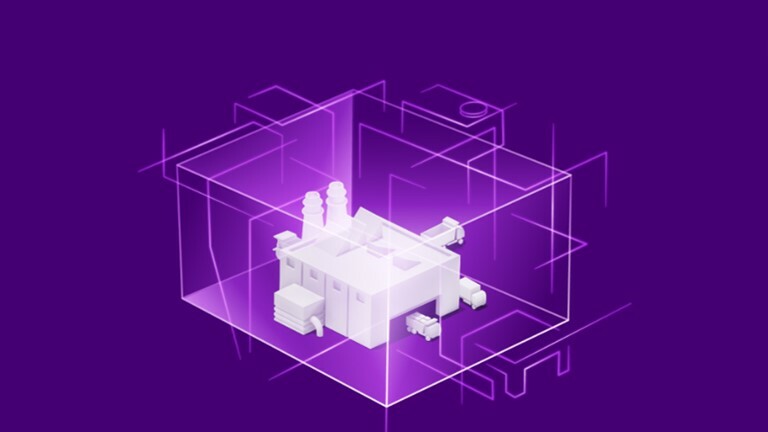 Watch the replays of each of our lunchtime panel sessions online via Accenture at Hannover Messe 2019 YouTube playlist. We live in a world where technology is disrupting our lives, constantly changing customer needs and market demands. Now more than ever, companies need to transform at their core to deliver new, innovative products and the seamless experiences expected by today’s industrial customer. Soon enough, digital technology and software could be the only value drivers in hardware devices. That means core product lines and business functions not only need a major digital overhaul but an entirely new breed of “living” products: adaptable, responsive and collaborative hardware, that is more autonomous. To guide your product journey, we’ve created the Product Reinvention Grid (PRG), an analytics tool chart that maps out the Intelligence Quotient and an Experience Quotient of your product. Watch the replay and hear experts dish the details of a step-by-step roadmap and learn how to successfully manage the profound transformation of your business. There is no doubt that Artificial Intelligence (AI) will eventually be adopted by nearly all product categories and create the best user experience—better than ever before. AI technologies turn hardware products into “living” devices, making them able to sense, understand, act and learn with increasing autonomy. In today’s digital era, product companies need to put its users at the heart of innovation and build enough momentum to add AI capabilities. So not only do the newly-updated products meet customer demands, they exceed expectations. So far, our research indicates that only 16 percent of industrial companies have a clear AI product vision and even less have a committed and funded roadmap. 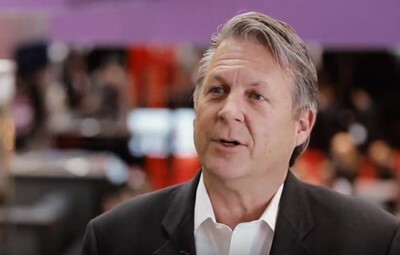 Watch the replay of our panel discussion at Hannover Messe 2019 to find your AI vision. From insights into what AI can do for you to charting the path to increasing levels of product intelligence and value, you won’t want to miss this informative session. Agile Engineering: Myth or miracle? 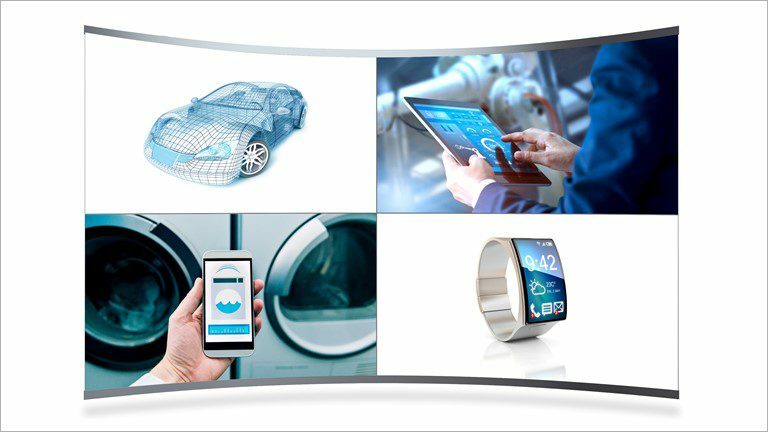 Smart connected products open a new realm of possibilities, improving both the manufacturing and customer journey. With technology continuing to evolve, it’s crucial for product companies to revamp their research and development practices. Traditional, linear hardware development routines must be morphed into looped iteration runs followed by continuous shaping and improvement of the product after shipping, based on usage data reported back by products to manufacturers. This paradigm shift from accustomed engineering approaches to agile “Engineering in the New” concepts and methods can be rewarding, if successfully implemented. The result? It can yield ten times better product development efficiency and effectiveness. 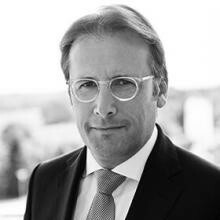 Platform business models are gaining popularity across a number of industries. 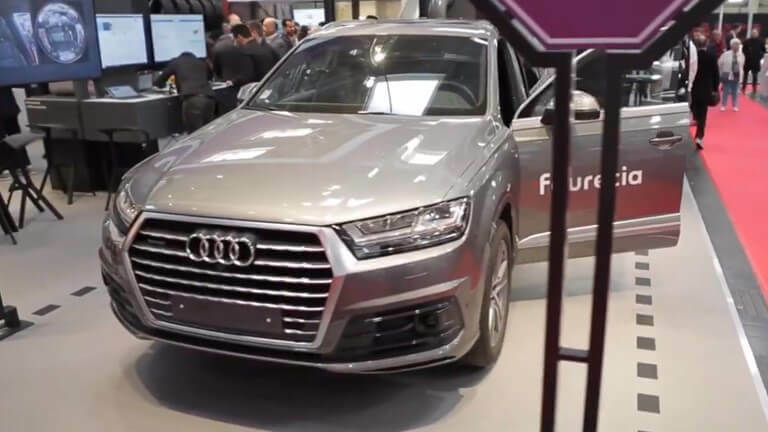 Cars for example are well advanced towards being driven by connectedness and software intelligence, making the options for platform models even more compelling. Platform business models can gain enormous economic power and translate it into equally enormous market value, also as seen by the retail platforms run by your favorite Internet giants. What’s your platform strategy? Many hardware device makers start by determining whether they should build their own platform or become a platform partner. It’s equally crucial to decide what type of platform models to choose or participate in and soon enough, opting out of the platform game won’t be a choice. So, get onboard now! Watch the replay of this panel to learn how to best arrive at viable platform strategies as a product maker and how to make it a successful part of your smart connected product approach. There’s nothing more impactful than seeing a solution come to life before your very own eyes. 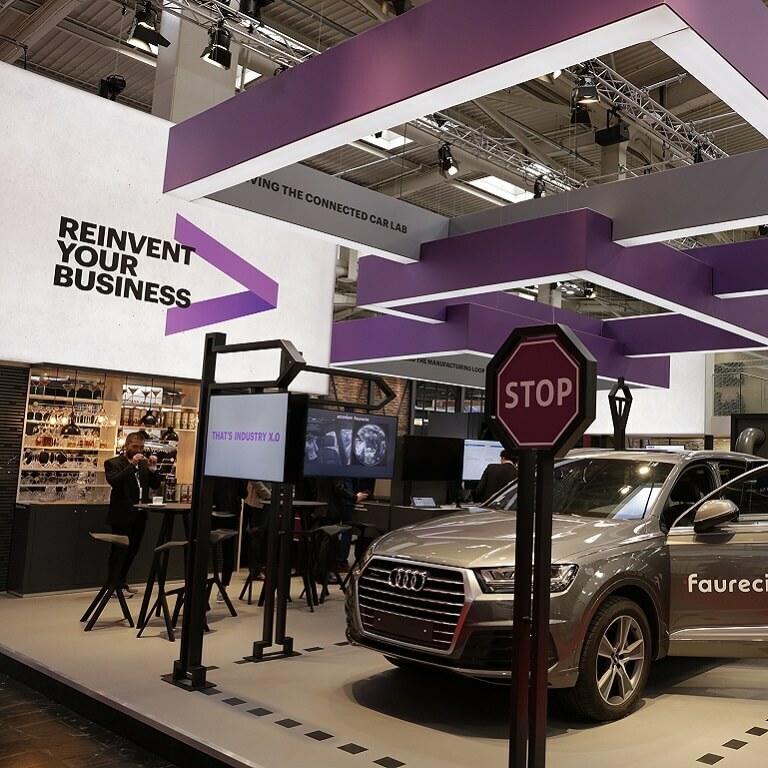 From a Connected Coffee Machine and playing our Digital Service Factory board game, to exploring the Connected Car Lab with Faurecia, our immersive demo showcase inspired our Hannover Messe audience to invest in product reinvention and embark on a digital transformation journey. 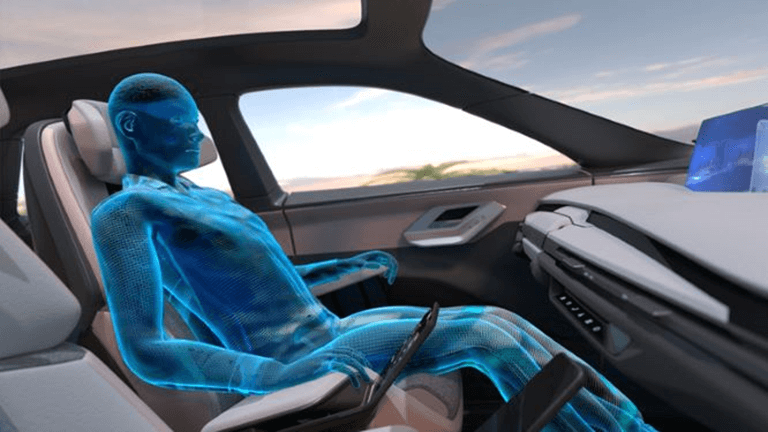 Faurecia and Accenture are combining innovation expertise and investment to develop products and services for connected and autonomous vehicles. Industrial businesses often struggle with shifting from digital experiments to full digital transformation. These best practices can help make the change.